April 2005. It seems likely that this is RM1. 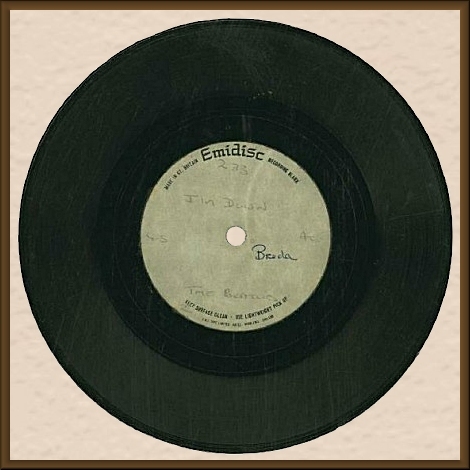 Beatles "I'm Down" Acetate (1965). 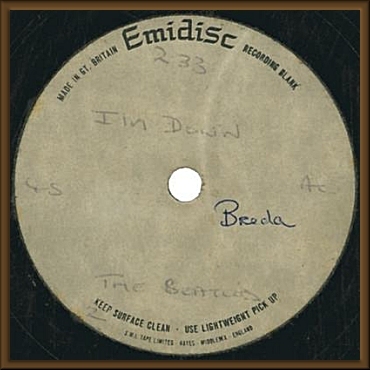 A rare acetate of the Beatles' 1965 single "I'm Down" enclosed in the original envelope in which it was mailed to George Harrison in Liverpool, England. 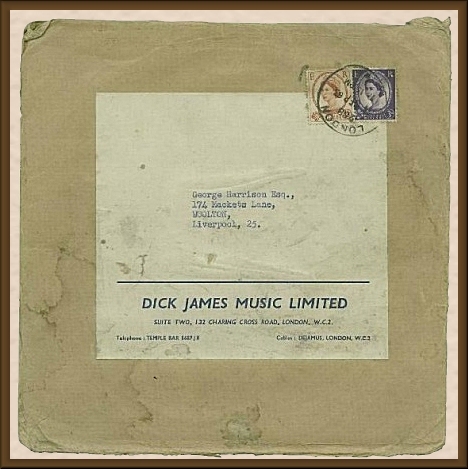 The disc is in good condition with some minor scratching, and the envelope shows an expected amount of wear and tear. All in all, a fine item for Beatles fans.